Rhian Ramos describes how easy it is to work with JM de Guzman, "When we do scenes together, parang feeling ko wala akong ka-effort-effort because JM is so generous." Rhian and JM are co-producers of their movie Kung Paano Siya Nawala. 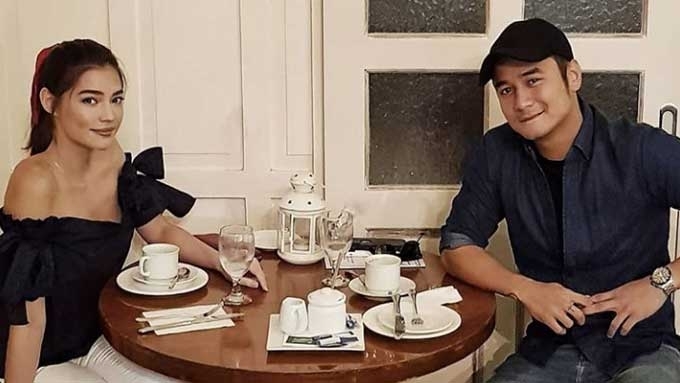 For the first time, GMA-7 actress Rhian Ramos and ABS-CBN actor JM de Guzman are working together in the movie Kung Paano Siya Nawala produced by TBA Studios. Not only Rhian and JM are working as actors, they are also co-producing the film, which is directed and written by Joel Ruiz. “Ganun namin kamahal ang mga roles na ‘to, sobrang gusto namin na kami ang gumanap ng mga roles na ‘to,” said Rhian in a recent interview. Rhian is happy that she connected easily with JM. What did she learn about the Kapamilya actor while doing their first project together? “We worked really well together. Kapal ng mukha kong sabihin ‘yon. Haha!” she said. “Pero hindi, he’s very easy to work with. “Parang when we do scenes together, parang feeling ko wala akong ka-effort-effort because JM is so generous. “No walls, which is hard to achieve, siyempre, because as people we always put these walls up to protect ourselves. In Kung Paano Siya Nawala, Rhian is cast as Shana, whom she described as a free-spirited and very self-confident young lady. She will meet Lio (played by JM), a man with a face blindness or someone who cannot recognize or remember faces. Although it’s not common for people to have this kind of condition, Rhian said moviegoers will still be able relate to the movie. As for her character, Rhian said, “Magkaiba kami in some ways, but we’re also the same in some ways. “I feel like all people, we just grew up with different backgrounds, but we have the same feelings and we all go through the same things. “My character here is a free-spirit, she’s very self-confident. 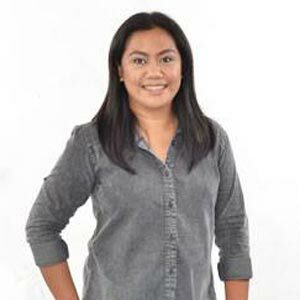 “Pero makikita mo rin sa kanya, because of life, kailangan niyang protektahan ang sarili niya, just like the rest of us. “Siguro if I can say anything else about her, medyo may tendency din siyang maging escapist. Kung Paano Siya Nawala is scheduled to be released this 2018. Its a wrap on #KungPaanoSiyaNawala! Tomorrow our teaser premieres along with GOYO: Ang Batang Heneral ? both of which, I cant wait to see ?